New year, new trends – new products, new ideas. 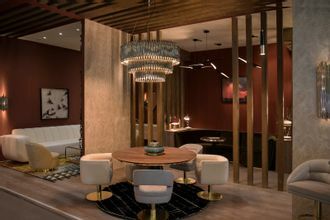 Take a look at Essential Home and DelightFULL' stand at Maison et Objet 2019, where Mid-Century meets modern design! We had a blast, so enjoy a small taste of what happened in this major event!